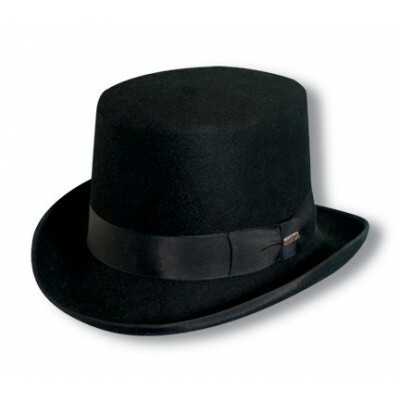 Get ready to look like a million bucks with this Scala Wool Felt Top Hat! A necessity for the classiest of occasions, this top hat is sure to bring elegance to any party or soiree. 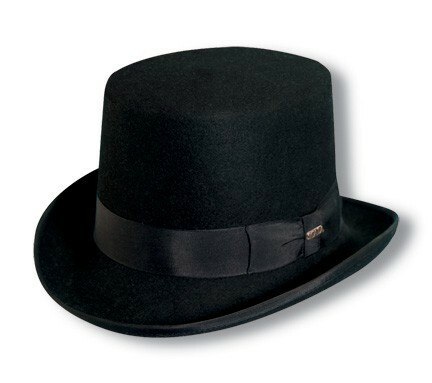 You'll love the top-quality elements of this wool felt top hat, from the double bow to the leather sweatband.